Scott Morrison's Trump-like lie about financial services yesterday suggests he has no interest in facts at all. It takes real effort to stand out as a liar in Australian politics, but Scott Morrison yesterday lied so egregiously and offensively it was a triumph of political bullshittery. 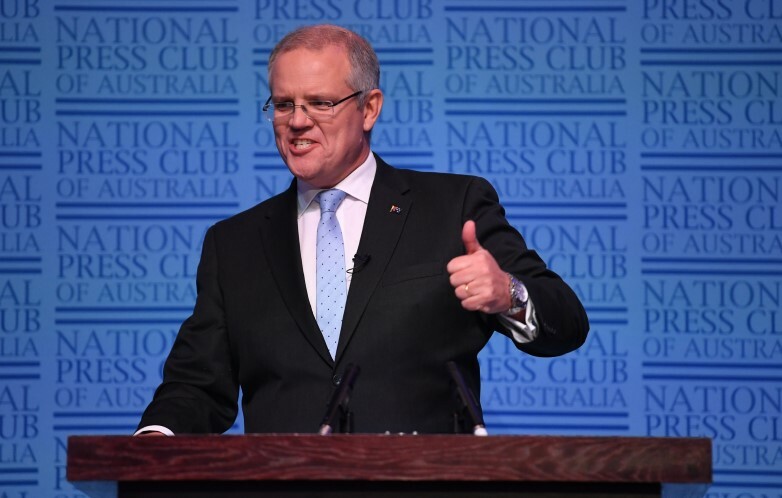 The Prime Minister used a speech to the National Press Club to switch to full scare campaign mode. 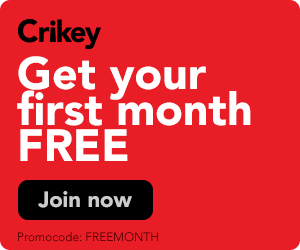 The government began the year campaigning on its economic management, with major speeches from both Josh Frydenberg and Morrison on their economic agenda, but alas, the Reserve Bank's uncertainty, and its discussion of an interest rate cut to head off declining jobs growth, undermined that within days. As a result, we got a ghost train ride of ghouls instead: terrorists, cyberbullies, paedophiles, and drug dealers from whom Morrison, part carny-ride spruiker, part tough cop on the beat (to use his famous description of ASIC) would protect us and Labor would not.